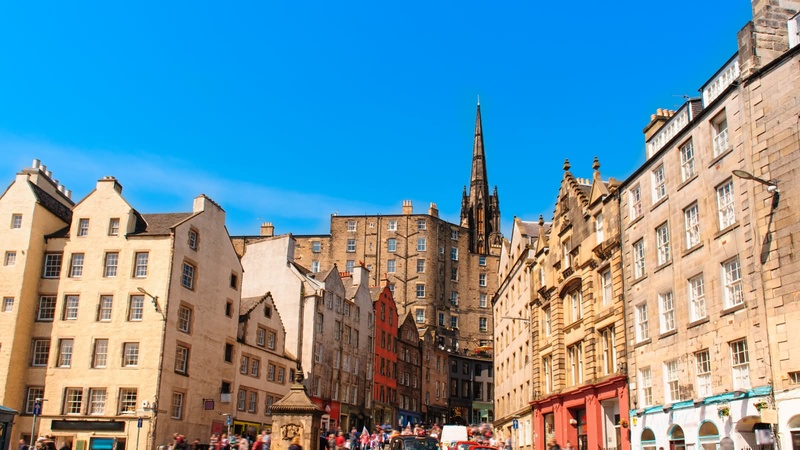 This 2-hour tour is the perfect introduction to Edinburgh, a great way to orientate yourself in the city. This route covers the main sights of the Old Town. 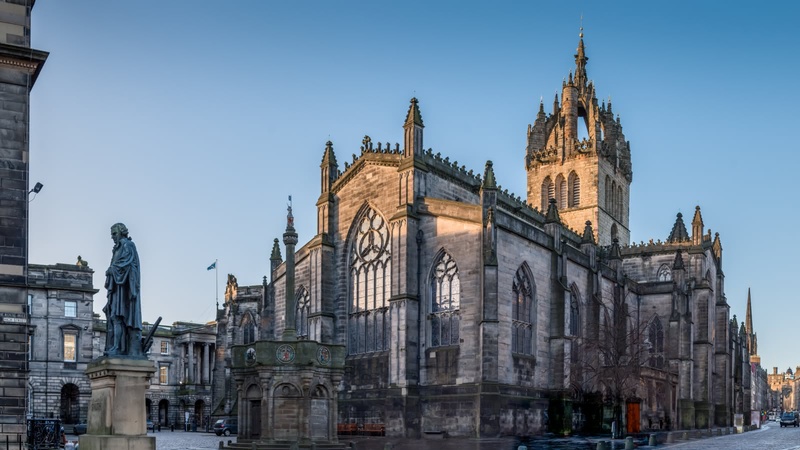 Your guide will take you down narrow alleyways, tell you the stories behind the history, and show you views which will define your trip to Scotland’s capital! 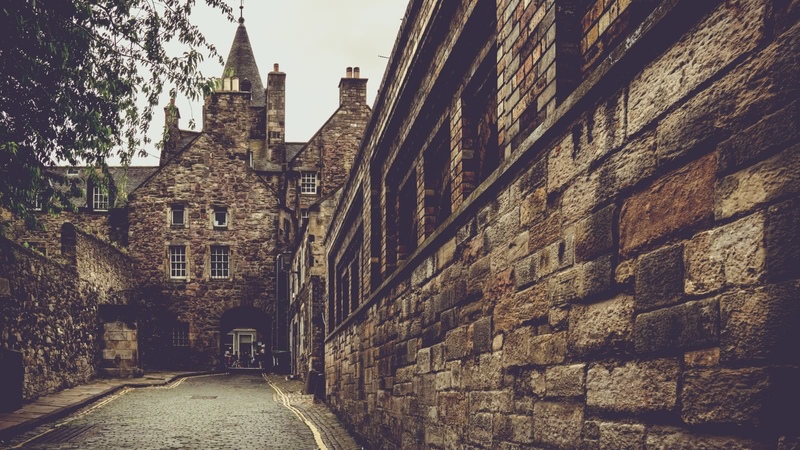 The guides with whom we work have a true admiration for the past, present and future and will bring to life the incredible stories that make Edinburgh a truly awe-inspiring experience!